Common ranking tables (1920×1080) referenced by Geeks3D’s graphics cards reviews. 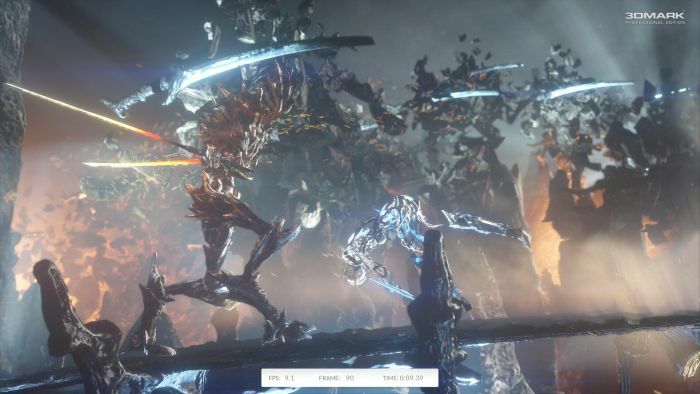 More information about 3DMark can be found HERE. 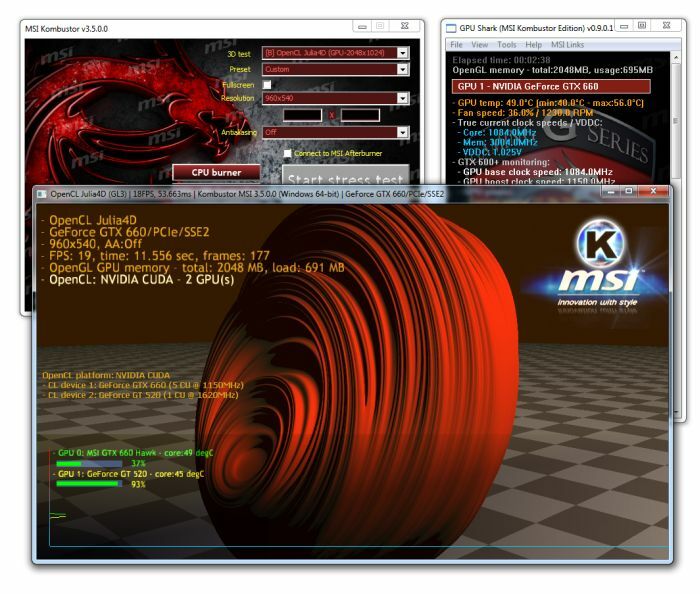 Ice Storm is a Direct3D 9 benchmark intended for smartphone, tablet, ultra-portable notebook or entry-level PC. As you can see, most of the graphics cards tested here have more of less the same score, the graphics workload being not enough heavy for decent desktop graphics cards. 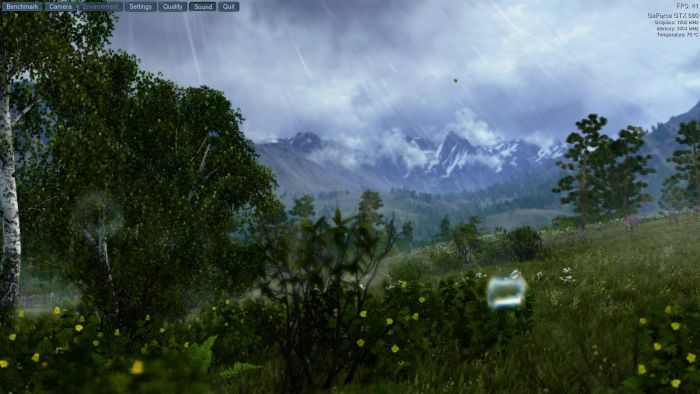 Cloud Gate is a Direct3D 10 benchmark designed for Windows notebooks and typical home PCs with level entry graphics cards. For mid and high end graphics cards, this benchmark is a bit pointless. 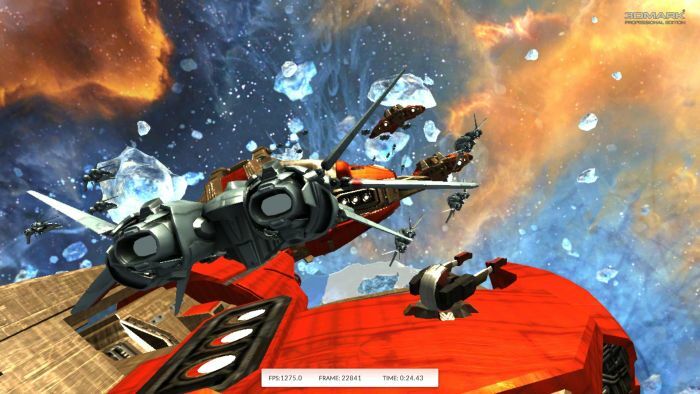 Sky Diver is a Direct3D 11 benchmark for gaming laptops and mid-range PCs. With this benchmark, scores distribution is getting interesting. 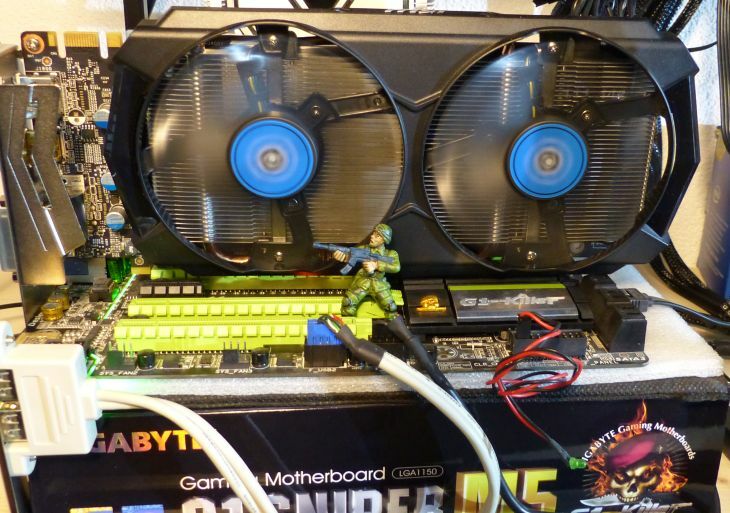 – the low score of GIGABYTE BRIX GTX 760 is caused by too much GPU core clock throttling (NVIDIA drivers). – the low score of MSI GTX 970 CLASSIC 4GD5T OC is caused by a little bit too much GPU core clock throttling (NVIDIA drivers). 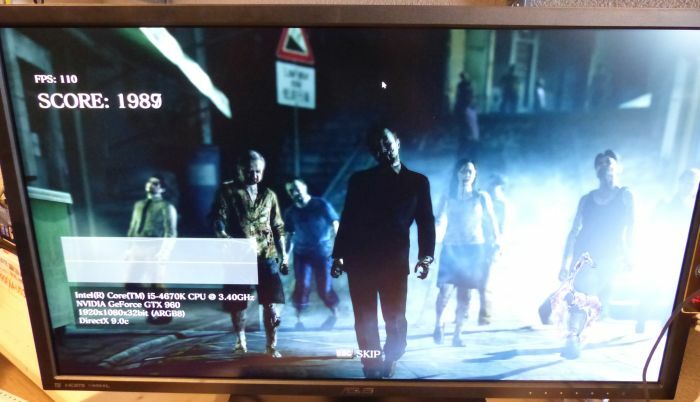 – the low score of GTX 960M (ASUS G551Jw) is caused by too much GPU core clock throttling (NVIDIA drivers). 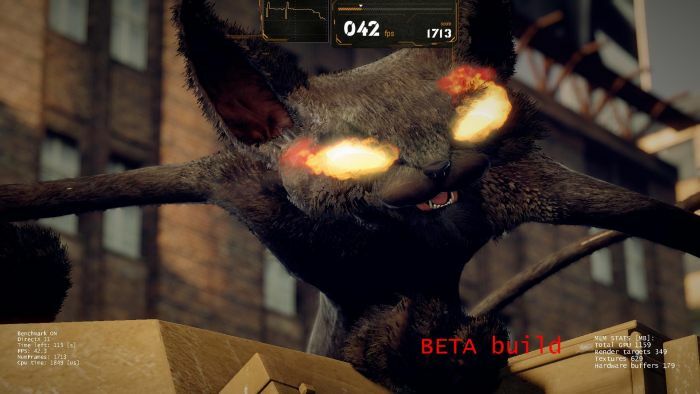 Catzilla is a Direct3D / OpenGL graphics benchmark. More information is available HERE. 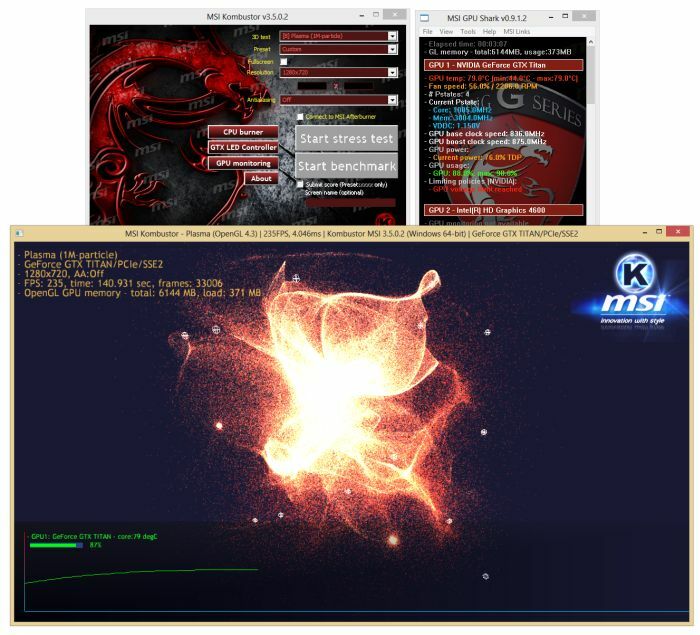 More information about MSI Kombustor and download links can be found MSI Kombustor Homepage. 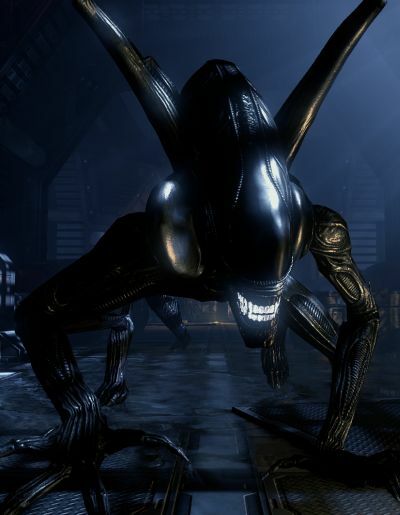 Plasma is a particle based test that uses OpenGL 4.3 features such as compute shaders and SSBO. 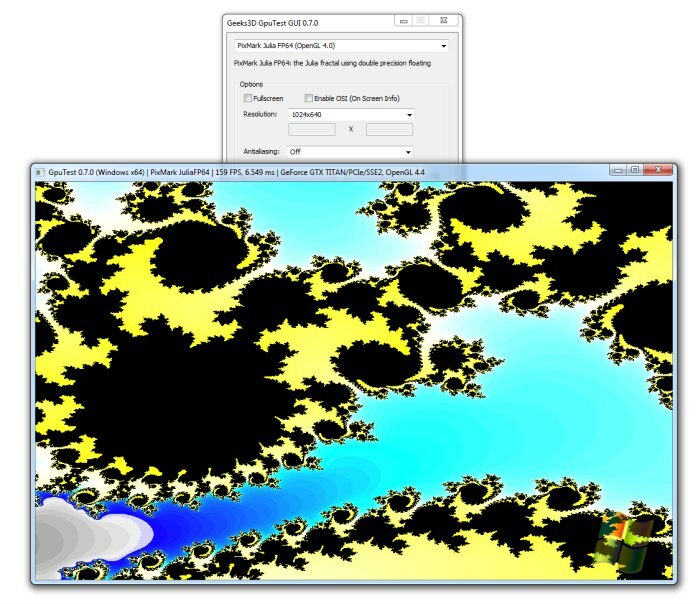 Julia 4D is an OpenCL test that computes a Julia 4D fractal. 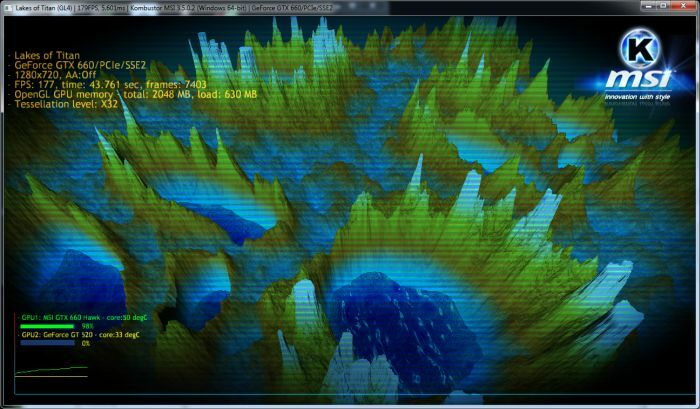 Lakes of Titan is an OpenGL 4.0 test that renders a limited and imaginary part of Titan, one of Saturn’s satellites. 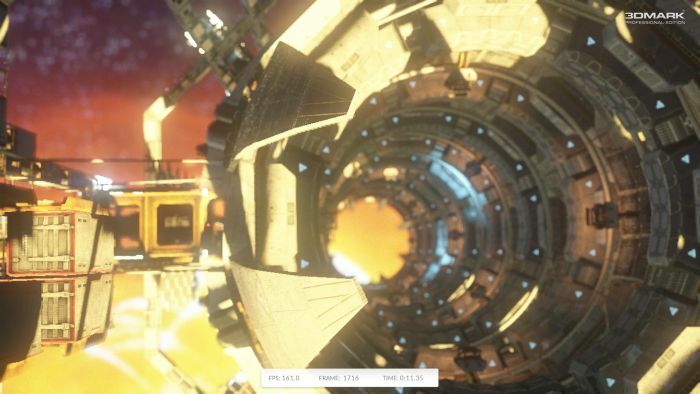 The test is based on OpenGL 4.0 tessellation shaders. 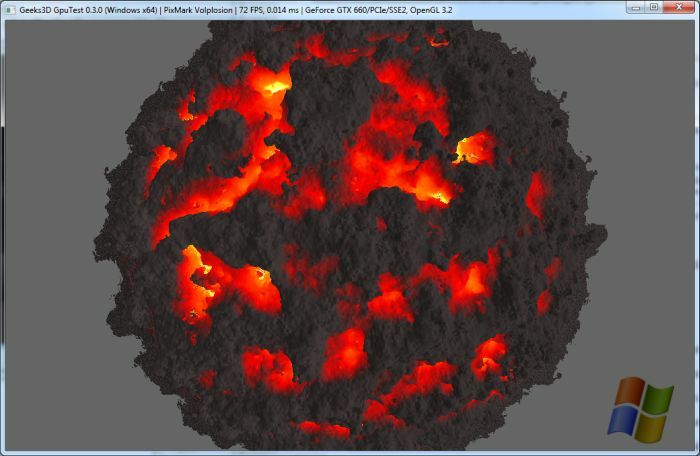 Volplosion is an OpenGL 3.2 pixel shader test that performs lot of maths to render the scene. 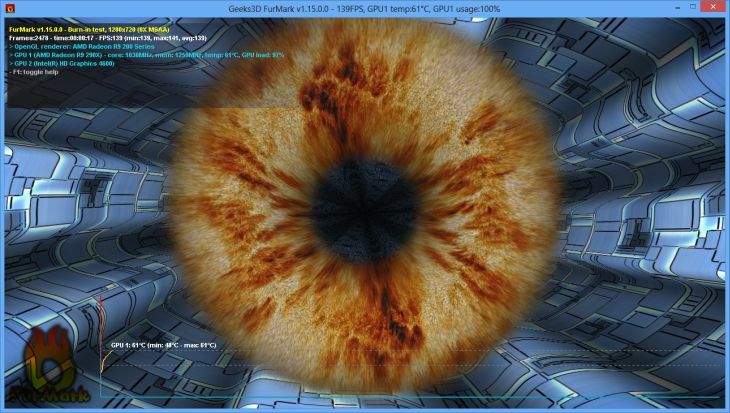 This test requires a lot of raw processing power from the GPU! Julia FP32 is an OpenGL 3.2 pixel shader test that renders a 2D Julia fractal using single precision floating point numbers (FP32). Julia FP32 is an OpenGL 4.0 pixel shader test that renders a 2D Julia fractal using double precision floating point numbers (FP64).